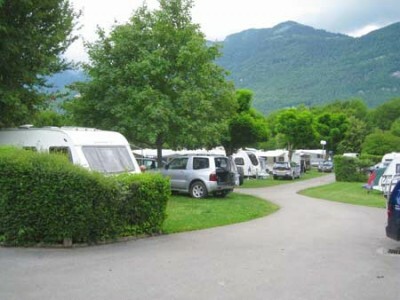 Community Poll: Which European countries have you visited in your caravan or motorhome? Summer is (almost) upon us and now’s the time many of you might be thinking about planning a trip abroad. But before you do, we want to know which European countries you have visited whilst travelling in your caravan or motorhome. Have you wined and dined in France, soaked up the sun in Spain, visited one of the many beauty spots in Ireland or even travelled further afield? Or do you just prefer to stay in the UK? Wherever you’ve been and for however long, we want to hear from you! Vote using the panel on the left hand side and tell us more about your favourite European destinations by adding a comment below. Just got back from our second four week visit to Spain (Valencia region). 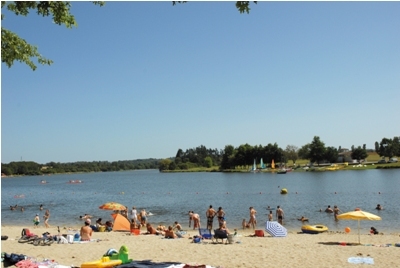 Stayed on a Camping & Caravanning Club Rally and travelled via some excellent sites in France. We loved every minute. It’s even a pleasure to drive on their superb motorways and A-roads, with lots of service areas that make you welcome and don’t charge excessively for their services and fuel, unlike some in Britain.